According to French daily Le Point, President Emmanuel Macron intends to donate 31 ex-French Air Force Jaguar fighters to India. 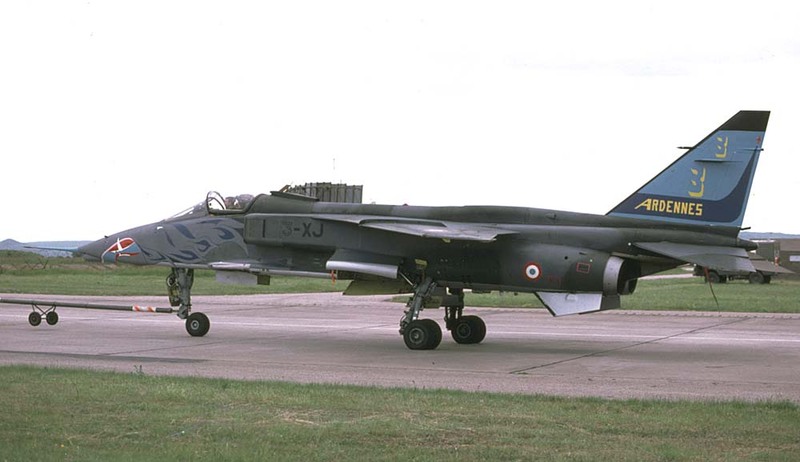 As we have recently reported in fact India was in talks to buy 31 ex-French Air Force Jaguar attack aircraft and the Indian Air Force (IAF) chief, ACM Birender Singh Dhanoa, has been discussed the issue with his French counterpart during his recent visit to the country. Noteworthy the news had also been confirmed by a top Indian Ministry of Defence official who refused to comment on the price offered by France for the Jaguars and now a high-ranking French military source has confirmed the story to Le Point. The SEPECAT Jaguar ground-attack aircraft was the result of a major UK/France collaborative programme, which followed agreement of a joint Anglo- French requirement in 1965 for a dual-role advanced/operational trainer and tactical support aircraft. The plane is still in service with IAF. Originally Hindustan Aeronautics Limited (HAL) has built 120 Jaguar strike aircraft under technology transfer from BAE Systems of the United Kingdom. These aircraft were specifically “customized” to satisfy the service requirements. The Adour Mk 811 engines were in fact chosen to power the Jaguars and R-550 Magic 1 or 2 were selected as self-defense missiles. Most important IAF developed a total new nav-attack system, called DARIN, that combined several technology from France, UK and other sources. This system was about ten times more reliable and even more precise than the older Navigation and Weapon Attack Sub Systems (NAWASs) and all the IAF Jaguars had it as standard system. 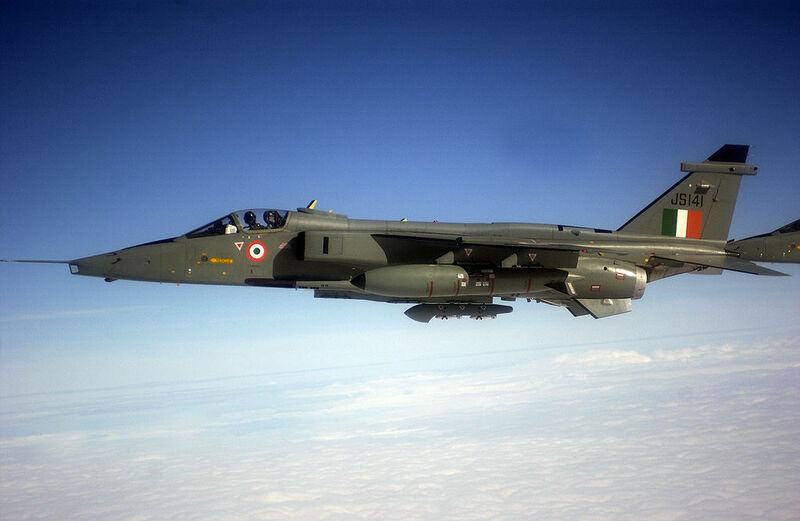 The IAF was proud of this improvement in the Jaguar effectiveness and DARIN is still upgraded in new versions: HAL in fact is undertaking the modernization process of Jaguar DARIN III twin-seat aircraft. So far, three upgraded Jaguar DARIN III prototypes have been developed and about 60 Jaguar aircraft will be modernized in three years’ time, which will give operational life to the aircraft for another 20 years.